“There’s no better disease fighter than the immune system." The National Cancer Institute has awarded a $2.4 million grant for researchers at Michigan State University (MSU) to engineer a cancer vaccine for animals that uses a virus-like particle to trigger anti-cancer immune responses. While the vaccine will initially be tested against cancer cells in animals, the hope is ultimately to develop a treatment for human patients. Cancer can be tricky to deal with, particularly since cancer cells are able to suppress the immune system by concealing proteins that trigger an immune response. This vaccine gets around this using two major components: First, Qβ particles, which are the virus-like particles that serve as a red flag for the immune system, and second, tumor-associated carbohydrate antigens (TACAs), which are unique structures present on many cancer cells, but not on healthy cells. When Qβ particles and TACAs are linked, or “conjugated” together, they effectually teach immune cells that anything they find with TACAs is dangerous and should be destroyed. Theoretically, this should build anti-tumor cell immunity, according to Xuefei Huang, the MSU professor who heads the vaccine research. 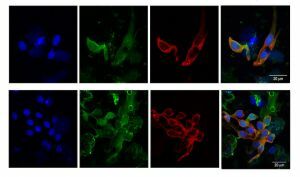 “If we can further understand the connections between the structural features of Qβ-TACA conjugates and anti-tumor immunity, we can make a sustained impact on cancer vaccine design,” Huang elaborated in the press release. The researchers will study the structure of the Qβ particle in order to strategically modify it to reduce the formation of toxic antibodies and boost the desired cancer-killing cells. This isn’t the only anti-cancer vaccine currently in development. A different attempt to build immunity against cancer uses stem cells for a more personalized treatment. 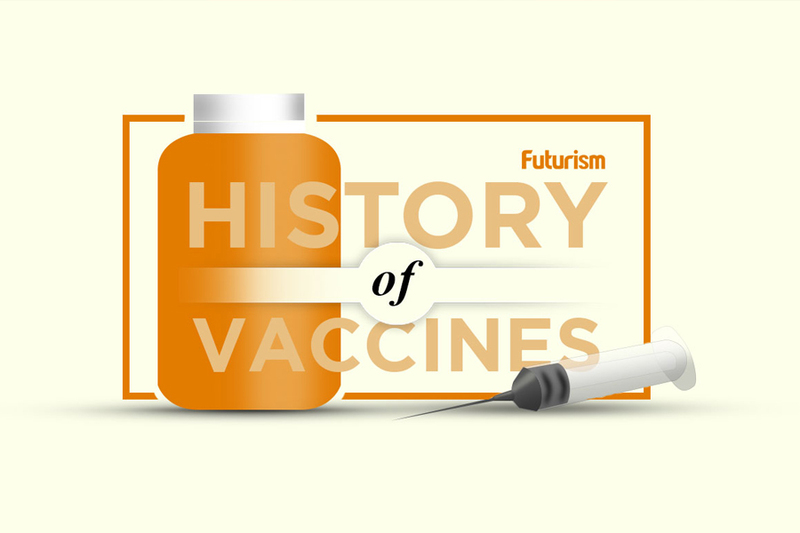 Another similar vaccine that depends on messenger RNA has already started human trials. Indeed, personalized treatments are a growing trend in anti-cancer research, with one vaccine under clinical tests showing considerable efficacy against skin cancer.